WHO: Orlando City Founder and President Phil Rawlins, General Manager Paul McDonough, Head Coach Adrian Heath and one lucky fan. 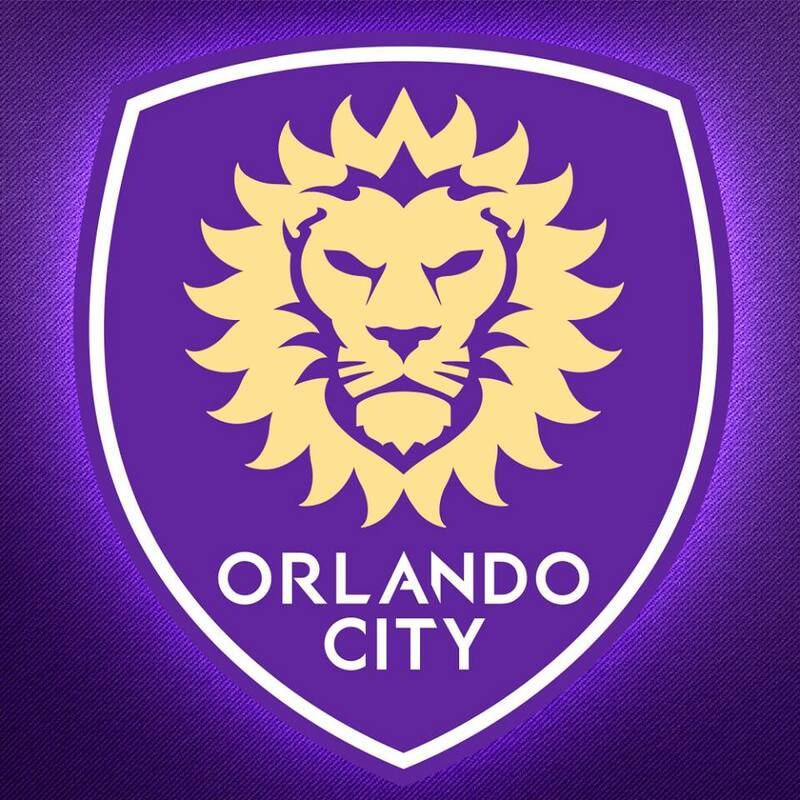 WHAT: Orlando City SC heads to New York City on September 24th for the next roster-building event leading up to their 2015 Major League Soccer debut. WHEN: Wednesday, September 24, 2014 – 2:00 p.m. ET. WHERE: MLSsoccer.com studios at 14 E 38th St., New York, NY 10016. The event will be streamed live online at www.MLSsoccer.com. DETAILS: Following the draw to determine first choice, Orlando City and NYCFC will select priority order in the following eight mechanisms for acquiring players for their 2015 Major League Soccer squads.